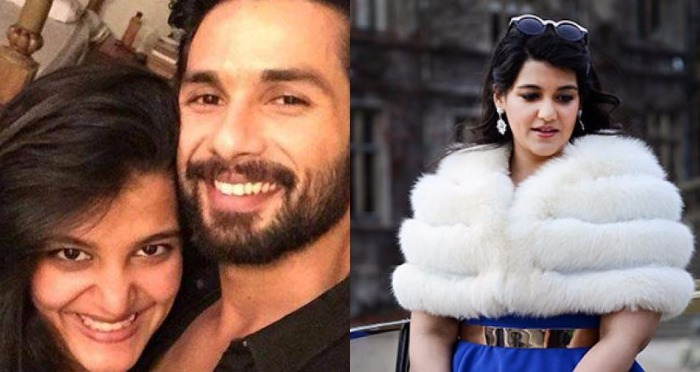 In the year 2015, Shahid Kapoor gave us all a shocker with his secret engagement to Mira Rajput. 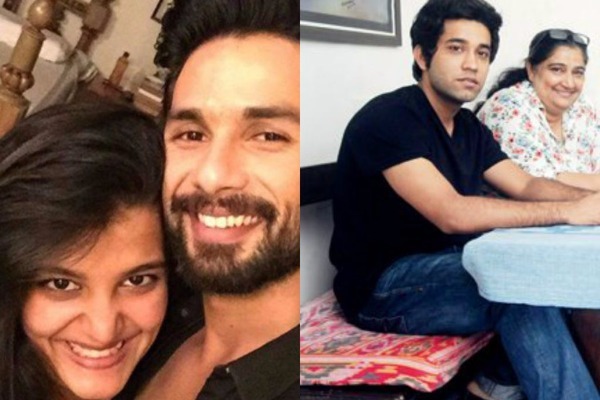 Seems like Shahid’s little sister and co-star from the movie ‘Shaandaar’ Sanah Kapoor, is on the same path. Or let’s just say that the Kapoors are really good at keeping such secrets and revealing at the opportune moment. Sanah Kapoor has got engaged to actor Mayank Pahwa in a hush hush ceremony. The same got spilled recently on quite a sad moment though. On the occasion of the funeral of Late actor Om Puri, his ex-wife Nandita Puri, while grieving and talking to media said that Om wanted to meet Ishaan, their son and she was out with him that night attending a party. The party in question was the engagement ceremony of Sanah Kapoor and Mayank Pahwa., who is the son of senior actors Seema Pahwa and Manoj Pahwa. Well, though we would have really hoped for the news to be broken to us in a better manner and on a happy occasion, well, that’s the truth about it. Actor Manoj Pahwa too, was spotted at Om Puri’s funeral, offering his condolences. Anyway, we wish the just-engaged couple Sanah and Mayank, and wish them all the happiness in the world. Read: Shahid Kapoor Does Not Feel Like Working And Guess Who Is The Reason! Previous : ‘Karan Is Playing Dirty To Sell His Book’ Kajol And Ajay Devgn’s Source Hits Back Over Explosive Interview!